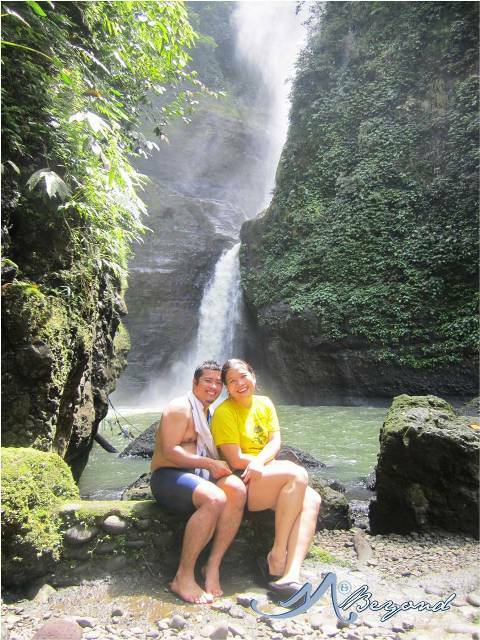 A visit to the renowned Pagsanjan Falls was the official kick-off of our 2013 summer. It has always been in our “must visit” list but budget restricted us until hubby found a way through the verticals of Cavinti. The succeeding weekends of March were filled with adventure of different kinds including a trip to river, mountain, waterfalls, cove and islands. April came in filling every corner with giddy feelings for the much awaited Mt. 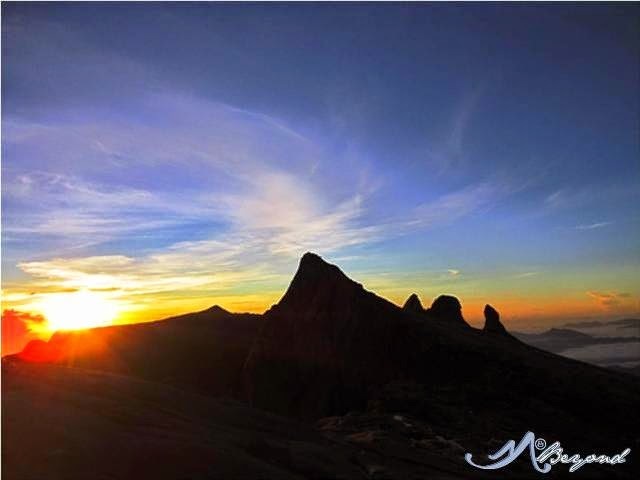 Kinabalu climb. 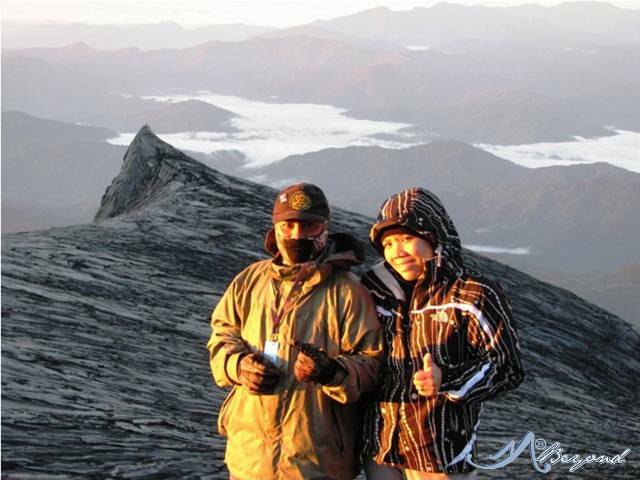 But before the week of April 15, we managed to have two more trips then finally our Kota Kinabalu – Brunei trip. Then we sealed the month of April with a Potipot Island break. May month was lazy for travels as overtaken by formal activities within the Metro including some preps for the Baco, Mindoro outreach. But an unexpected Mt. 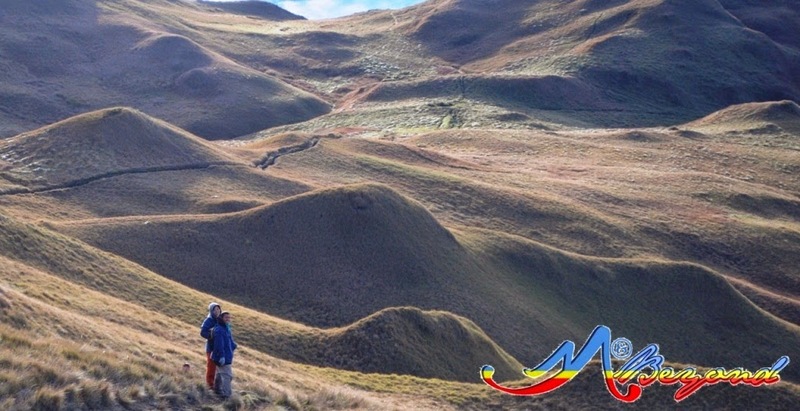 Mariveles climb squeezed in mid-month as our last climb before the rainy month comes in. 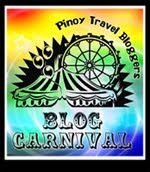 This is my first and official entry to the Pinoy Travel Bloggers’ Blog Carnival for May 2013 with the theme "Summer" hosted by Jona Branzuela Bering of Backpacking with a Book. such mountains i drool to climb one day! great summer escapade you had here!